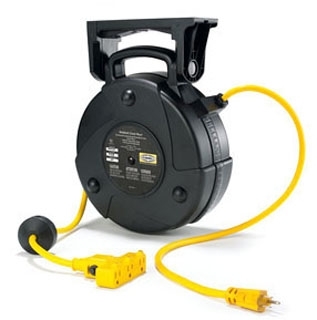 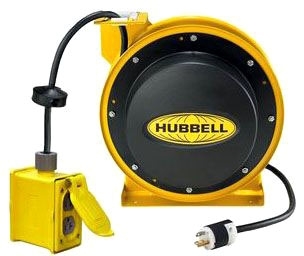 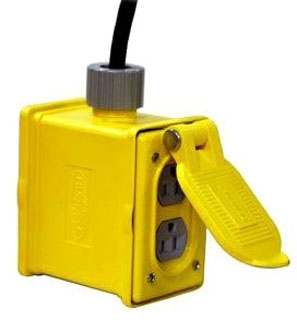 Extension cord reels are able to wind up and store hundreds of feet of electrical cable. 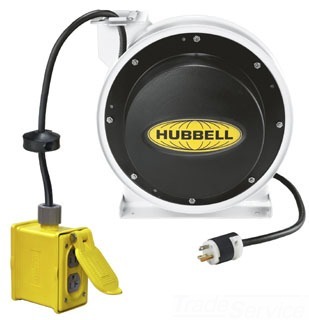 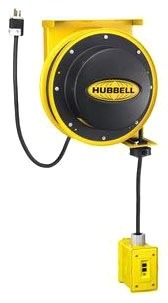 These heavy duty steel reels which are operated by a motor is known as retracting extension cord reels. 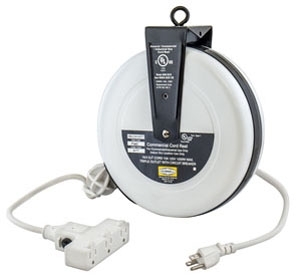 These cord reels protect cables from breakage due to mishandling.